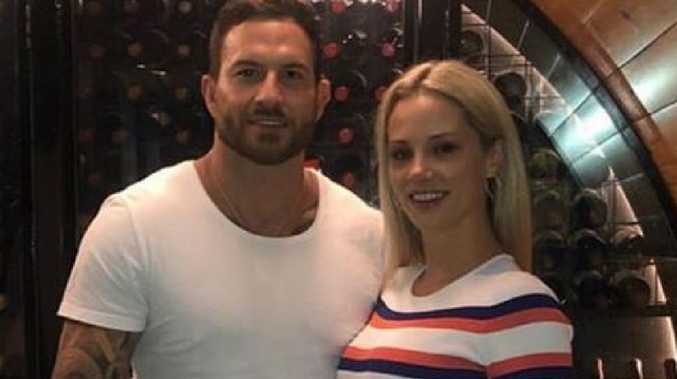 Like most of Australia, I spent last night hurling things at my TV screen as Married At First Sight's two most reviled villains (in a hotly-contested field - lest we forget Ines Basic) Jessika Power and Dan Webb revealed the truth about their clandestine affair. 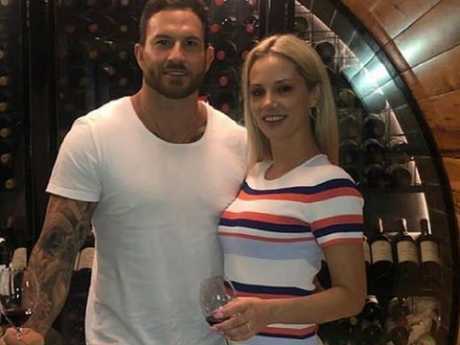 "I came in wanting to find someone to build a life with and I've found that but it's not with Mick," Jessica told the group at the commitment ceremony, brimming with excitement. "It's with Dan." Weirdly, though, I'm surprised to discover that my hard line stance has softened overnight. If we accept the premise - cellophane-thin though it is - that the purpose of this cursed show is so we can watch lovelorn singles find their happily ever after, then shouldn't we be pleased when someone legitimately finds love? Given that the contestants are no more "married" than I'm Meghan Markle, does it really matter if they "cheat" on whichever random was assigned to them at the beginning by three experts who have all the scientific nous of The Flat Earth Society? Even the long-suffering Tamara and Mick claimed they wouldn't have cared about the affair if Jess and Dan had just been "open" about it (although everyone says that when they've been cheated on - as if any infidelity has ever been pardoned simply because it was acknowledged to all wronged parties within a polite time frame). The real issue with Jess and Dan's unorthodox pairing isn't that they cheated, it's that by letting them stay in the experiment as a couple, the experts have set a dangerous future precedent for the series. There's now zero point in going through the farcical "weddings" ever again. Just shove everyone in a house, rename it Love Island and be done with it. Letting things descend into that sort of unstructured chaos is exactly what MAFS boss Brian Walsh fears will happen again next year, saying that it "goes against the spirit" of the experiment. It doesn't really of course - not if we acknowledge that the true spirit of the experiment is to make truckloads of cash for Channel 9 - but it will make people wary of investing emotionally in couples so heavily again next year. And if you still need convincing, cheer yourself up with this encouraging thought: as long as they're in a relationship with one another, no one else has to be.